Why Girasol Homes is your best choice to find the right property for Sale in Spain and Portugal. Buying the right property for you isn't easy if you try to do it yourself, or even with the help of traditional real estate agents. That’s why we founded Girasol Homes: to overcome all the usual hurdles people can experience on this tricky journey, and make the whole process easy and free from stress or hassle. We do this by functioning as specialist independent property finders, with access to all the most respected real estate agents, including brand new properties from developers in the areas we cover. Result? Your choice of available properties is immediately many, many times the size of an average real estate agent’s portfolio. But needless to say we don’t expect you to do the work of wading through hundreds of choices. 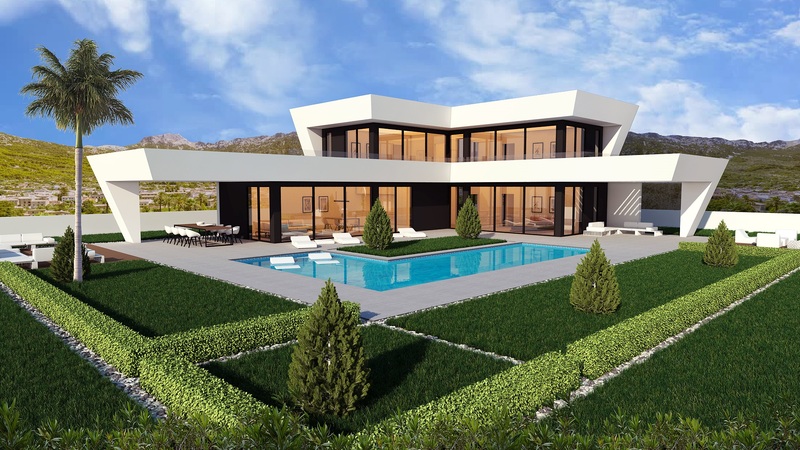 We are also New Homes and Designer Homes Specialists helping you find the very best properties across Spain and Portugal and in selected areas of Spain we will even design you your dream property with you in a Modern or Traditional Style. As you’ll soon discover, at Girasol Homes we will go out of our way to find exactly what you want… the right property, the right location, in fact everything you expect from your new dream home in the sun. All you have to do is tell us what you’d like: we do the rest. 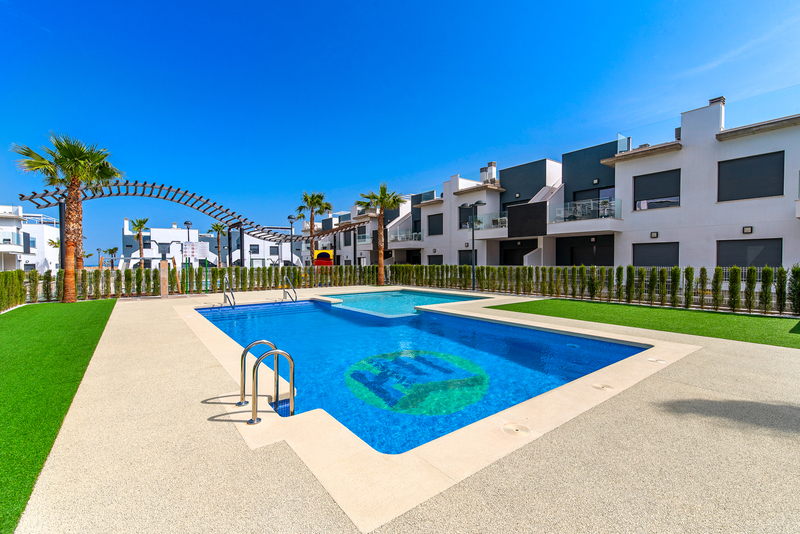 You’ll also be pleased to know that our expert local staff will help you with all of the negotiations and other admin you need (including mortgages, finances, foreign exchange, legal requirements and much more), to make sure your Girasol property buying experience is stress-free and exciting. Our new local office a specialist after sales team to make sure everything from start to finish is taken care of, giving you peace of mind even before you travel to the area. We also speak English, Spanish, French, German, Dutch and Flemish. You’ll receive your tailor-made selection from thousands of property opportunities in tried and tested locations. We are especially strong across Spain and Portugal. 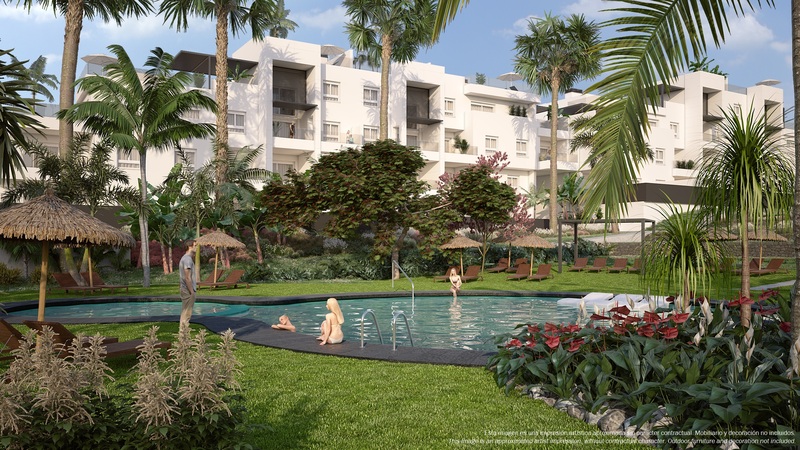 This site boasts thousands of property opportunities around the world in tried and tested locations, we have strong relationships and superb properties across Spain, Mallorca, Alicante, Granada, Valencia, Huelva and Portugal. Either search using our simple interface or register on our site and tell us exactly what you want. Your dream home in the sun is not far away now – so let’s get started! Overseas Property Partnerships wanted from July 2017 - following our success with new country partners in Scotland and Iceland and our new offices in Belgium we now are seeking partners in the United Kingdom, Netherlands, Germany, France,..
History was made within Girasol Homes as Sven Andries opened the 4th Girasol Homes office in Antwerp this weekend - its a big and symbolic step for the company and one we want to make sure works well for everyone concerned. It is located in a..
Spanish Investors Visa – Golden Visa The Spanish government have an investors visa in place to enable non european citizens to buy, live and work in Spain. This is called the Spanish Investors Visa and is commonly called a Golden Visa. The..
How will Brexit affect British buying property overseas? Following the UK's decision to leave the European Union many expats, holiday home-owners and investors have raised important questions about buying property overseas and their..
Hi everyone, a quick note on the immediate reaction to the UK vote on the EU and I confess it was a surprise to many who assumed we would stay in the EU when the United Kingdom voted out. People are naturally asking us at Girasol Homes our position..